Get a haircut. Yes, it can cost anything from £10 for a local barbers short back and sides to £30 and more for a stylist but it only takes 6 weeks for your hair to get ridiculous so try to keep on top of it. 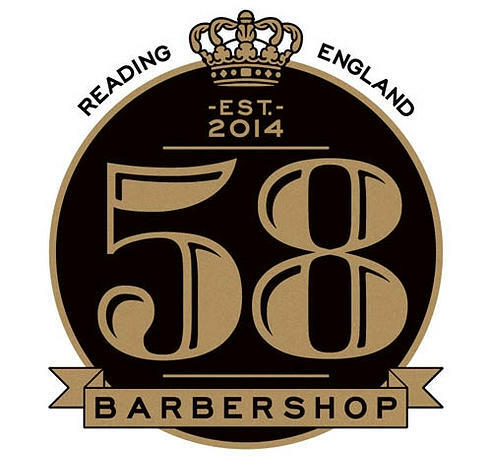 For my readers that are local, I recommend booking an appointment with Chris at 58 Barbershop in Reading. Very relaxing and some great advice both for hair and life in general. Quite therapeutic actually. Recommended. But once you leave the comfort of the barber’s chair, you are on your own in the wild. Just how do you tame the beast on your head? You could try The Old Street Barber Co. Their pomade smells amazing and can either be massaged in or slicked down with a comb. It doesn’t feel greasy and it washes out easily too. Don’t forget to tidy nose, eyebrows, ears, sideburns and back of neck, if you can. This type of clean up operation requires the right tools and it’s just as well that Remington have them. Their Nose and Ear Trimmer also has an attachment for detailing so no excuses for looking like a Mad Scientist. This concludes my four part blog on looking your best for the Christmas Party. I hope you liked it. I have many toy and tool reviews coming. Remember, the excuse to get out and party with your colleagues only comes once a year. Look after yourself and don’t be afraid of social media. Go out and enjoy yourself!